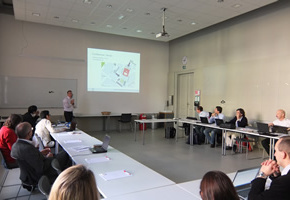 IEA Annex 57 7th expert meeting in Barcelona, Spain. 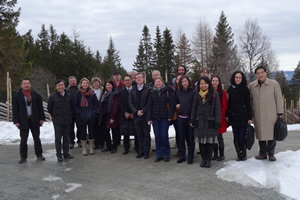 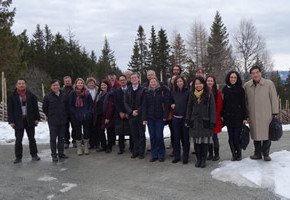 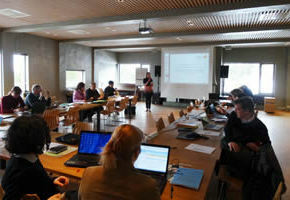 IEA Annex 57 6th expert meeting in Trondheim, Norway. 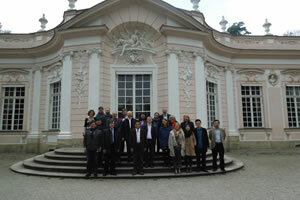 IEA Annex 57 5th expert meeting in Graz, Austria. 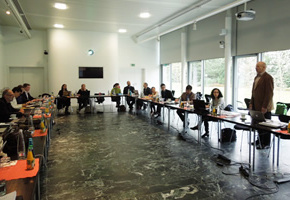 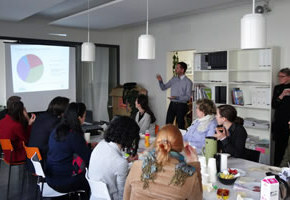 IEA Annex 57 4th expert meeting in Munich, Germany. 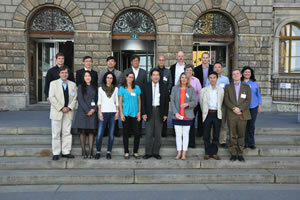 IEA Annex 57 Working phase meeting will be held in Cambridge, UK. 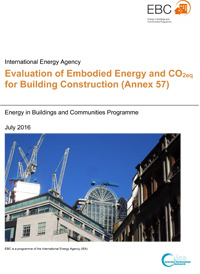 IEA Annex 57 has started Working phase. 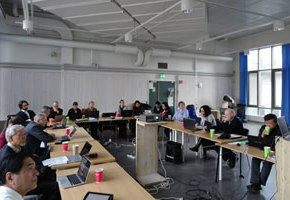 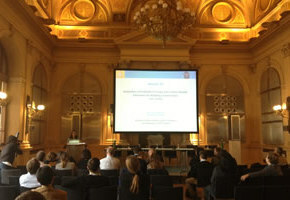 IEA Annex 57 meeting was held in Porto, Portugal. 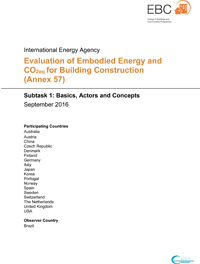 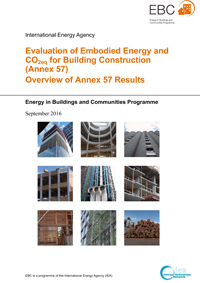 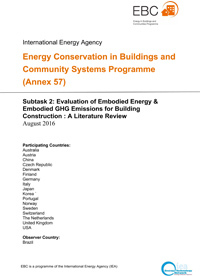 © 2014 Annex 57 - Evaluation of Embodied Energy and CO2eq for Building Construction.